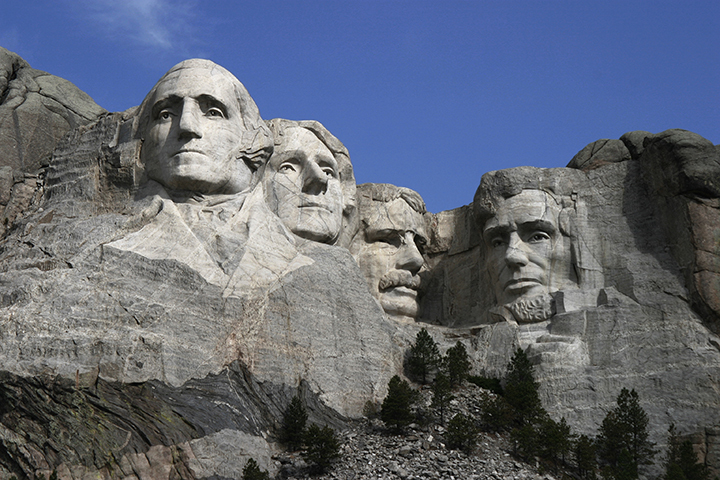 In honor of Presidents Day, we have compiled a list of 43 facts about our U.S. Presidents that you may not have already known. George Washington, in his will, provided for the immediate freedom of all his slaves at his death, and provided skills training for younger slaves, and a pension fund for the elderly. John Adams was the lead defense attorney for the British soldiers arrested for their participation in the Boston Masscre. Thomas Jefferson would not have been selected to the five-member committee assigned the task of drafting the Declaration of Independence were it not for the lobbying efforts of John Adams. 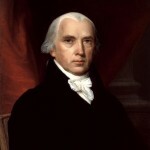 James Madison’s wife, Dolley, already had experience as First Lady, having served in that capacity for her husband’s predecessor and dear friend – Thomas Jefferson – who was himself a widow during his presidency. 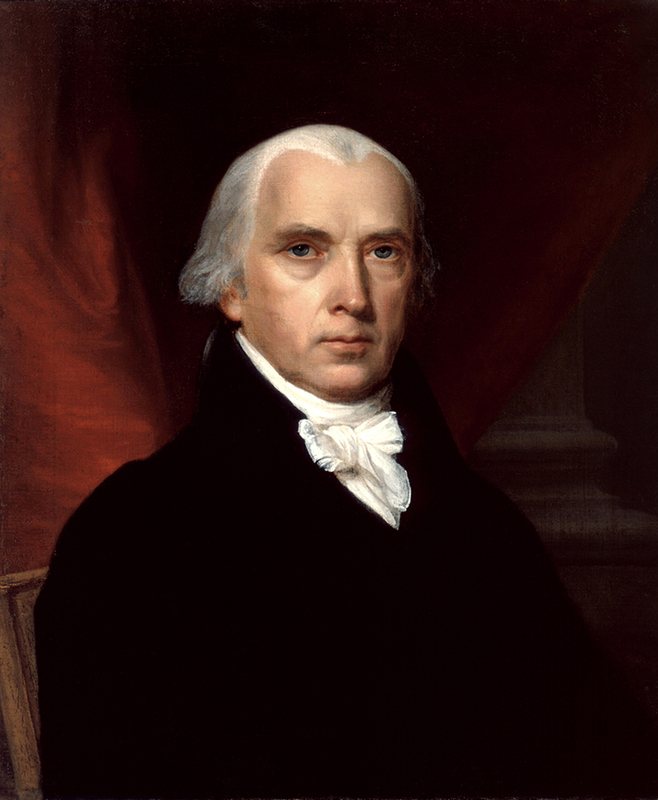 James Madison is depicted holding the flag in the painting “Washington Crossing the Delaware,” although he wasn’t actually with Washington during the river crossing. 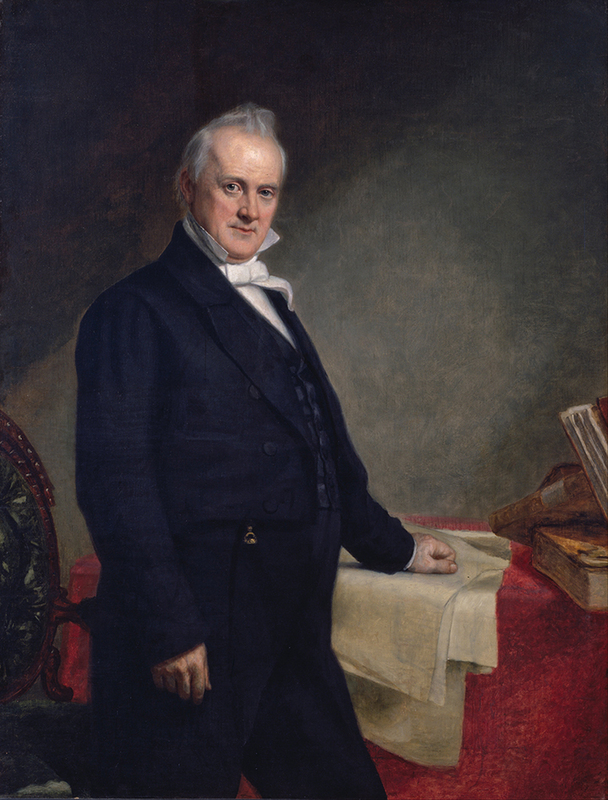 John Quincy Adams served in the U.S. House of Representatives for 17 years after his one term as president, leading the abolitionist efforts in Congress. Andrew Jackson was one of three original investors who founded the city of Memphis, TN. Martin Van Buren was the first “natural born U.S. citizen” to be President of the United States; all of his predecessors were eligible for the presidency by virtue of their U.S. citizenship at the time of ratification of the Constitution. William Henry Harrison is well-known as the shortest-serving President of the United States (31 days), but is a little less known for having delivered the longest inaugural speech (8,445 words), which contributed in his eventual death. John Tyler, in serving out the remainder of William Henry Harrison’s presidency, did not have a vice president. 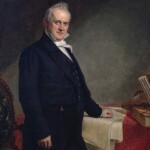 James K. Polk was hoping to the Democrats’ vice presidential candidate, but he instead wound up becoming the presidential nominee because he supported the annexation of Texas. Zachary Taylor was functionally illiterate, having grown up in a region without any formal places of education available. Millard Fillmore was the last President of the United States to not be affiliated with either the Democratic or Republican parties (he was the last Whig president). Franklin Pierce won his lone term as President of the United States by defeating his former commanding officer during the Mexican-American War, Winfield Scott, who was the Whig candidate. Abraham Lincoln’s first job of adulthood was as a riverboat worker, which exposed him for the first time to slavery. Andrew Johnson, in a one-hour speech to commemorate Washington’s Birthday, referred to himself 200 times. Ulysses S. Grant, a Republican, never voted for a GOP candidate to be President of the United States. Rutherford B. Hayes only hosted one event at the White House where wine was served; the resulting behavior of ambassadors resulted in a “dry White House” for the remainder of his term in office. James A. Garfield was the only President of the United States to have been a clergyman and also the only president to have been a sitting member of the House of Representatives at the time of his election. 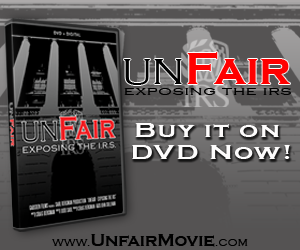 Chester A. Arthur was president when the civil service system was enacted, eliminating the spoils system whereby political support – vocal and financial – were rewarded with jobs within the federal government. Grover Cleveland was the first president to have previously served as county sheriff. Benjamin Harrison commissioned the construction of the United States’ first battleship, USS Texas. William McKinley was the last President of the United States to have fought in the Civil War, rising from the rank of Private to Brevet Major. 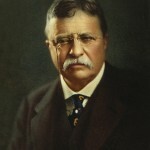 Theodore Roosevelt was a cattle rancher in the Dakotas for a few years after the death of his mother and first wife (both died on the same day in the same house). William Howard Taft was appointed Chief Justice of the Supreme Court a few years after this term of office as President of the United States ended. Woodrow Wilson suffered from a learning disability (possibly dyslexia) that prevented him from reading until he was 10 years old, yet he still earned a doctorate degree (in political science) from Johns Hopkins University. Warren G. Harding was a journalist who is attributed with coining the phrase “Founding Fathers” before he entered politics. Calvin Coolidge, notoriously referred to as “Silent Cal” because he said so little, was among the most distinguished debaters at Amherst College. Herbert Hoover, who had amassed a fortune as a world-renowned mining engineer, was the first President of the United States to donate his salary to charity. 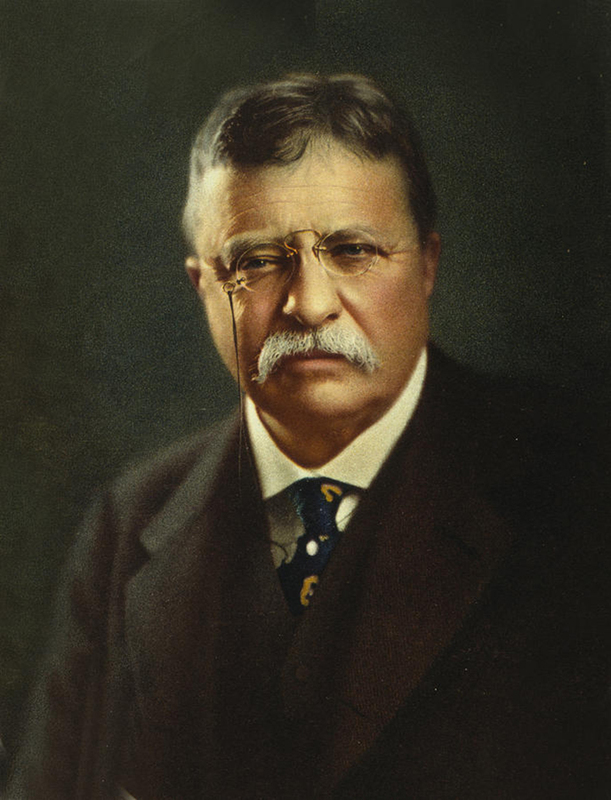 Franklin D. Roosevelt’s role model and hero was his fifth-cousin, Theodore Roosevelt. Harry S. Truman’s famous middle initial did actually stand for something; it was the first initial of both his grandfathers’ names. Dwight D. Eisenhower’s mother was a devout member of what later became know as the Jehovah’s Witnesses, although he never took part in the services held in his home. 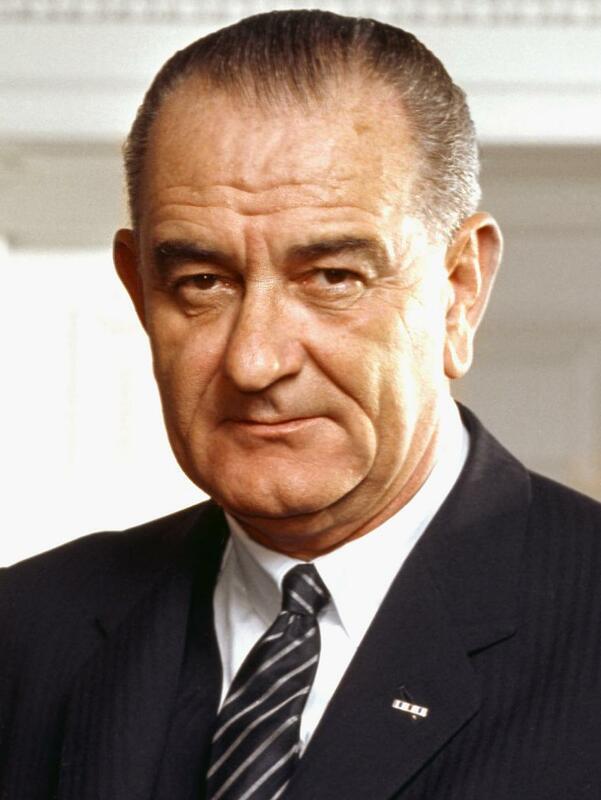 Lyndon B. Johnson graduated from high school at the age of 15. Richard Nixon was forbidden to play sports in his youth because a chest X-ray on his chest indicated a spot on one of his lungs, and his parents feared he may develop tuberculosis (it was, instead, a scar from an earlier bout of pneumonia). 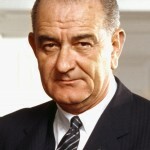 Gerald Ford’s birth name was Leslie Lynch King Jr., but his name was changed after his mother married her second husband (she divorced Gerald’s biological father, who was abusive, a few months after Gerald’s birth); the change was made legally in 1935. Jimmy Carter was a top officer in the fledgling U.S. Navy’s nuclear submarine fleet, and destined to become the successor to the fleet’s creator, Hyman G. Rickover, when his father’s death forced him to resign his commission and take over the family’s peanut farm. Ronald Reagan brought a black couple to his home in Dixon, IL, when the local hotel refused to give them a room; his mother let them stay for the night and served them breakfast the next morning. George H.W. Bush played in the first two College World Series as captain of the Yale baseball team, meeting Babe Ruth at the second. Bill Clinton’s biological father, a traveling salesman, died in a car accident three months before he was born. Barack Obama lost the 2000 Democratic primary for the Illinois First Congressional District to four-term incumbent Bobby Rush by a margin of nearly 2-to-1; it was his only electoral loss.